Defence has signed a $26 million five-year contract with the SA-based company Babcock as prime vendor for Counter-Chemical, Biological, Radiological, Nuclear and Explosive (C-CBRNE) support. Babcock was been selected through a worldwide open tender process. The contract will have a maximum period of 15 years. The selection of Babcock is a key reform initiative to realise savings and efficiencies in the management of the existing commercially available C-CBRNE capability, and in the acquisition of new C-CBRNE capabilities, including for Project Land 3025 Phase 2 Deployable Special Operations Engineer capability. “We certainly don’t take these opportunities for granted and we appreciate the trust that the Commonwealth Government places in Babcock to deliver on these critical contracts," Nayler said. 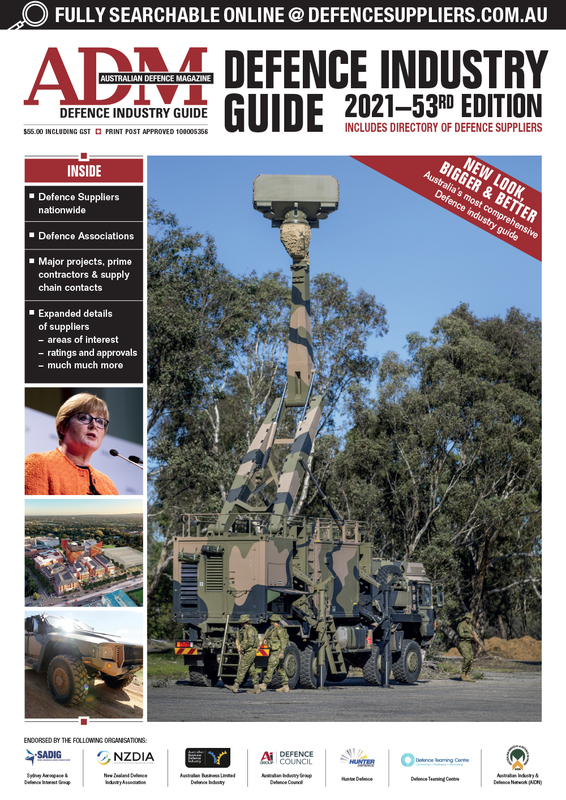 "This win positions Babcock well for future Defence and Emergency Services contracts and we look forward to continuing to partner with Defence in future programmes, such as the replacement engineering fleet, lethality programme, integrated land target systems and deployable infrastructure." 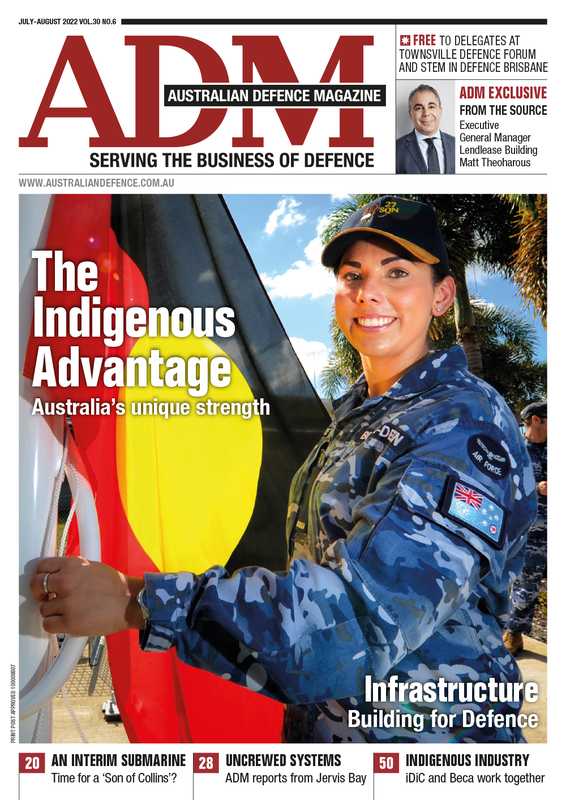 This contract adds to a run of recent Defence wins for Babcock, notably the support and sustainment program for the two LHDs at Garden Island through the Naval Ship Management (NSM) venture, and the ADF Ground Support Equipment asset management contract.